Do you have a baby? Do you have a kid with sensitive skin? 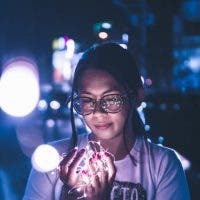 Do you have sensitive skin? Then you need to meet Vecirin. Vecirin is an ultra mild daily cleanser for the face and body without any harmful chemicals, such as parabens or sulfates. Vecirin has a very mild formulation that works well for anyone, regardless of skin type or age, even safe for babies. Vecirin has a 5.5 pH-balance that mimics the natural pH level of the skin. It is free of soap, doesn’t clog the pores and is fragrance-free, too. It does not contain sulfates which are harsh cleansers commonly found in skincare products that strip away the skin’s natural lipids or protectants, making the skin more prone to irritation. My daughter and I have been using it for a while, and while it doesn’t have any artificial fragrance in it, it does have a very faint smell. It smells… clean. There really is no other way to describe it, but if ‘clean’ were a smell, that’s what Vecirin smells like. It doesn’t just clean the skin and get rid of dirt and oil in a gentler yet effective way, it is also very moisturizing too. 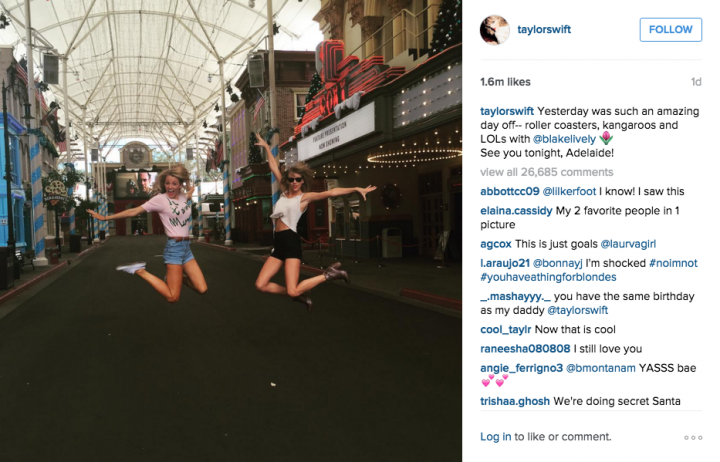 And the best part for me is? You can use it as makeup remover, too! That’s right. Just put some Vecirin on a cotton ball and wipe your makeup off. Then, use more Vecirin to clean your face afterwards. I find Vecirin to be very effective in cleaning my skin without drying it out. If you’re a mom like me, then you must appreciate products with multiple uses as much as I do. As for my daughter, she loves Vecirin, too – much more than her previous facial cleansers. My daughter has sensitive skin, so it helps that Vecirin doesn’t irritate her skin and smell like anything but cleanliness so she doesn’t mind washing her face with it whenever she needs to. 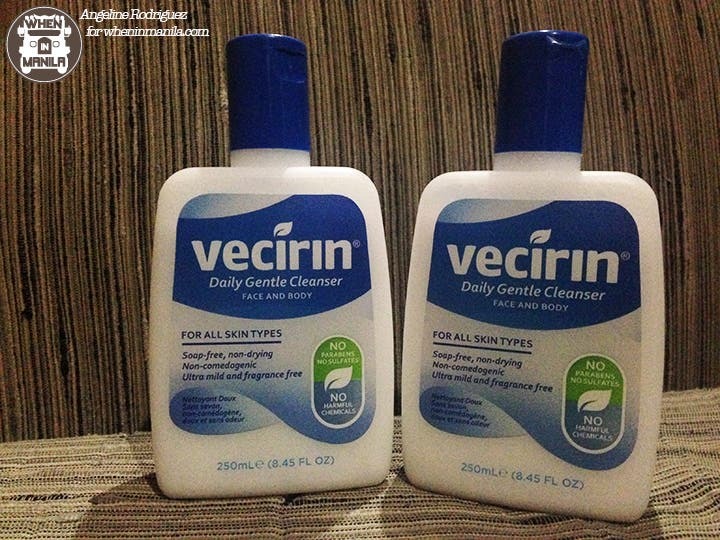 Vecirin Daily Gentle Cleanser is available in Watsons Stores, Mercury Drug and SM Store Beauty Section nationwide. 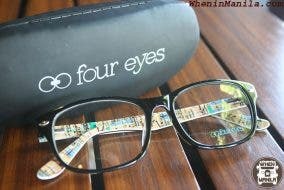 Four Eyes Eyewear – See Better and Feel Better for Various Reasons!